A Museum Freelance Network event for freelancers, by freelancers. 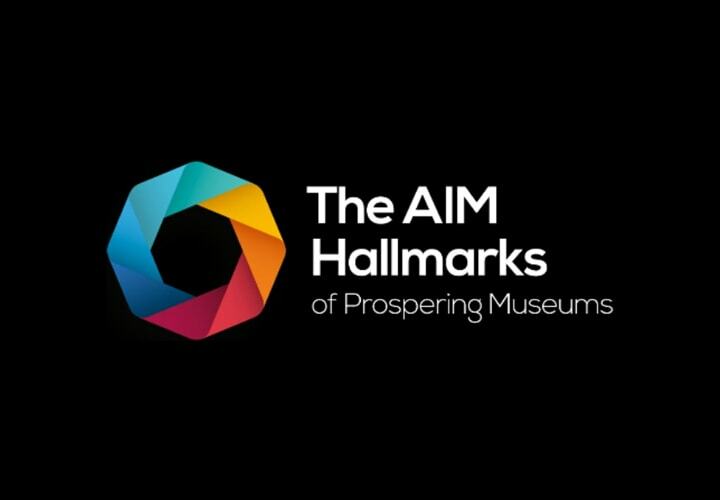 Join other museum freelancers for this insightful, valuable and practical day of training and networking, aimed at freelancers working across all disciplines in the museums and heritage sector and those considering embarking on a freelance career. Speakers will explore key future challenges and opportunities that no museum freelancer will be able to ignore; the tools and techniques that are useful in helping freelancers balance their working lives and ultimately find time to do things other than work; a client’s point of view about what clients look for in freelancers; how freelancers can be more effective in relating to others; and ideas and inspiration to break the cycle of trading time for services delivered, create regular recurring work, and increase your value to your clients. There will also be bitesize talks from freelancers as they share what tools, tips and lessons have made them resilient, and an optional social session at the end of the day. Early bird rate until 15 December: £70, after which tickets are £90. Application for a free place at Museum Freelance event.